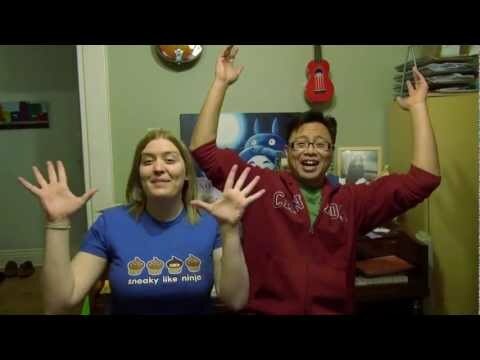 For those of you who don’t know, back in November Errol and I wrote a musical webseries about NaNoWriMo (National Novel Writing Month). You can find all the episodes here. It involved a ton of work that resulted in a lot of sleepless nights and bleary eyed days but it was also a great amount of fun and an experience I will remember for the rest of my life. Again, for those that don’t know me, Neil Gaiman is probably my favourite author of anything ever. I’ve been reading his stuff since high school (that’s fifteen years now! Woah!) starting with Neverwhere, plowing through Sandman, and then finishing on his short stories and Anansi Boys. So to see that he saw our song, not just saw it, but retweeted it. Well, it made me Errol Excited. Yes. I’m making that a thing. I invite anyone and everyone to photoshop a title for this. ERROL EXCITED! So of course I wanted to do a happy dance and declare it to the world. There’s just one problem…I’m visiting with family this weekend. My family are not geeks (save for my Dad, who loves games and Star Trek…I love my dad). I don’t hold this against them. Nor have most of them even seen the musical. Again, I don’t hold it against them, our little musical that could is not everyone’s cup of tea and if I forced my family to endure every single project and play that I’m involved in, I would probably see a decrease in invites to family functions. They love and support me, and that’s always been more than enough. Unfortunately, it also means that when I get excited about something, I am met with many blank stares and “Oh…that’s nice…” comments. Then they go back to talking about Holmes on Homes. This resulted in some…pent up excitement. All of which was vented into phone texts. 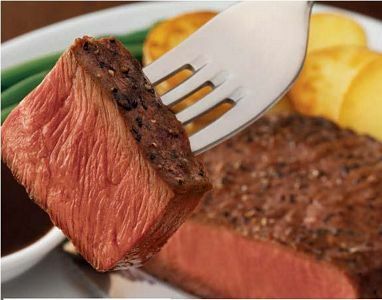 The way I was reacting and tweeting and dancing you’d think Neil Gaiman himself had shown up on my doorstep with steak. Alas, I am out of town hanging out with a group of people who have barely even heard of twitter or Neil Gaiman let alone followed either. And so I texted Errol. Then I texted his sister. Then I posted the news on facebook. Then I responded to the youtube comments. Then I told my mom, who had seen the musical and who could actually get a little excited. Then I posted the news to the Nanomusical page. Then I posted it to the weTangent page. Then I texted Errol again. Then I danced a little. I feel sorry for both my friends and family. I’m still dancing. But now I”m being told I have to finish the dishes. So I”d better do that. Even more hilarious? 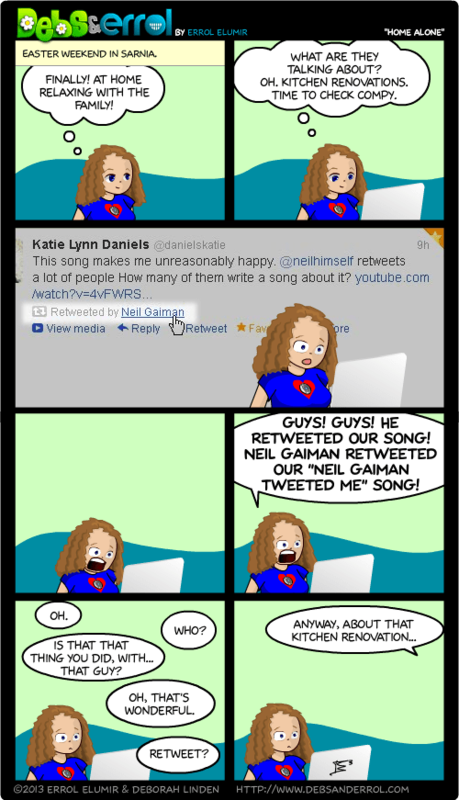 I was singing Neil Gaiman Tweeted Me and my familiy thought I was making it up as I went along. Poor family. Poor Neil Gaiman. I’m sure the last thing he needed was more fangirling. Oh yeah! Errol ended up doing the comic about this! Posted on March 30, 2013, in ramblings and tagged ERROL, family, manda, neil gaiman. Bookmark the permalink. 8 Comments. I feel your pain. I get excited about my adventures in music and comics, and all the members of my family regard me with a certain polite bemusement. I absolutely understand why it is exciting to have Neil Gaiman retweet your song. Someone sent him one of my comics once, and he briefly tweeted a reply, at which point the Internet descended upon it (or a very, very small portion of his followers, which still equalled thousands upon thousands of people). Congratulations on the retweetitude. Thanks! We shall get all the tweets! Of course that means he’s watched at least some of Nanomusical too. It’s come full circle for now HE is consuming and talking about the creative works that YOU have created. I saw this with the NaNoMusical information back in November and it was catchy then. I played it for my boyfriend hours ago and now, as I try to fall asleep, I find myself bobbing my head to and singing in my head the “Neil Gaiman Tweeted Me” song. I love it. 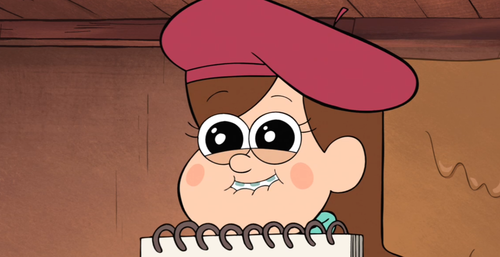 Was there ever any news on the possible NaNoMusical CD? I don’t remember. Alas, our indiegogo campaign did not reach its goal. Nano we doing their campaign at the same time which is perfectly fine since it means we get nano next year :-). One day there will be a NaNoMusical CD. One day. And it will be a glorious day!